Ian Mottram has joined Kimpton Energy Solutions as Estimating Manager. He joins from Sudlows in Oldham where he worked as a Senior Mechanical Estimator. His role will be to work within the senior contracts team to ensure all estimates are delivered to an ever more consistent standard and support the training of an apprentice estimator too. Talking about his new appointment, Ian said “I’m looking forward to getting stuck in and delivering more accurate estimates, more quickly. I work in a very logical way where everything is broken down into a series of smaller tasks and processes. It’s very methodical and ensures there’s some degree of sense checking throughout too. 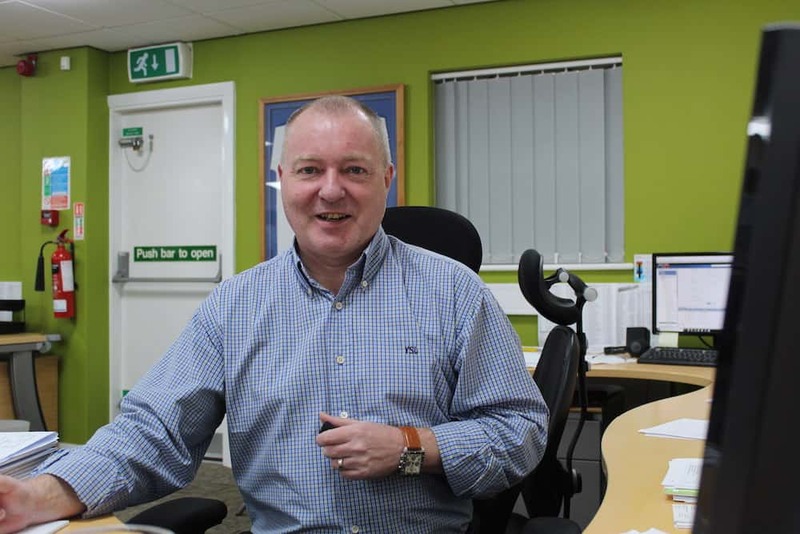 After a long and successful career in the world of ball bearings, with his own firm in Inverness, in 2008, Ian then headed further south to change careers and begin work as a Mechanical Estimator. 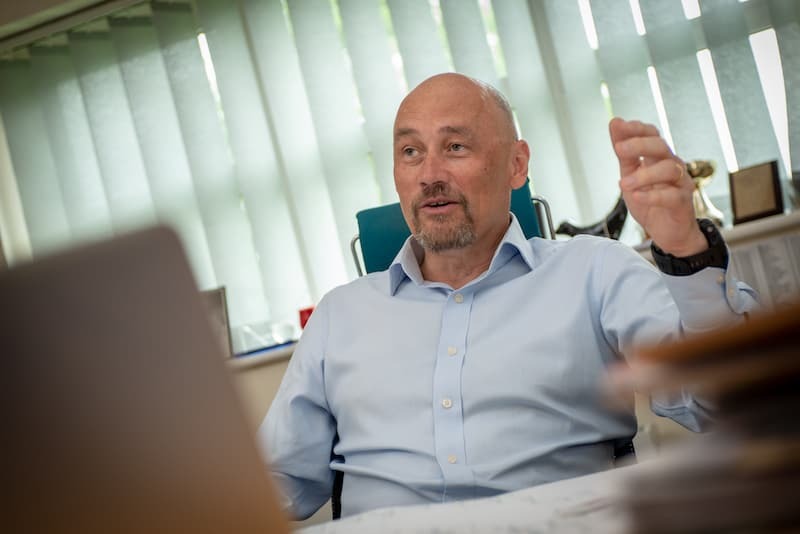 He started working with a medium sized house builder, on the development of single houses, before moving onto bigger, more commercial and large scale residential projects. His previous contract, prior to joining Kimptons, saw him extend his experience and portfolio of successful projects in the world of mechanical estimating.